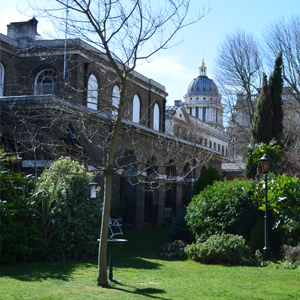 Trafalgar Quarters is a tasteful 2001 conversion of a Grade II Listed Building built in 1813 as lodgings for officers of the adjacent Greenwich Hospital. There is an enclosed courtyard at the rear. 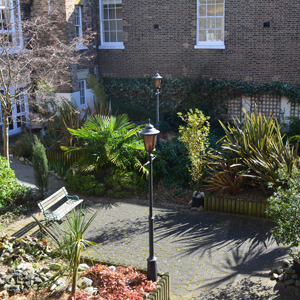 Facilities include: communal lounge, shared laundry facilities, hairdressing salon, a guest bedroom and a lift. Easy access to buses, GP, Greenwich shops and post office.